A vitaminic charge of energy! "Vitamin Colors"
What are the fruits and vegetables that look the most refreshing? Lemons, limes, strawberries, tomatoes, peppers... They say that red, yellow, green and colorful natural foods are rich in vitamins. That's where the expression vitamin colors come from! These illustrations will make you feel more energetic just by looking at them. 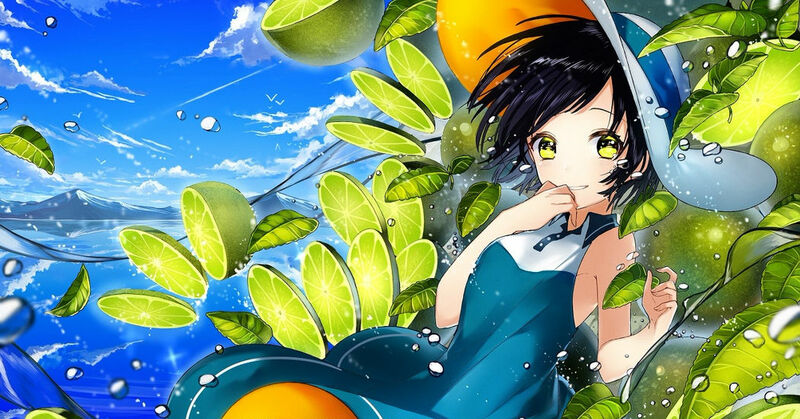 Today, we feature a number of vivid artworks painted in vitamin colors! Enjoy.